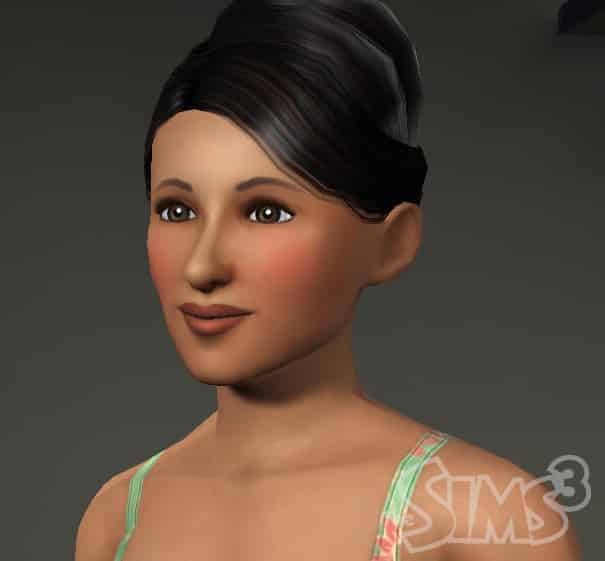 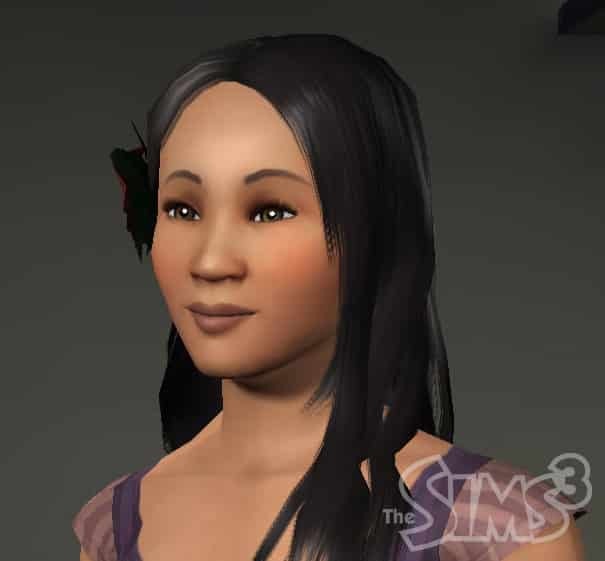 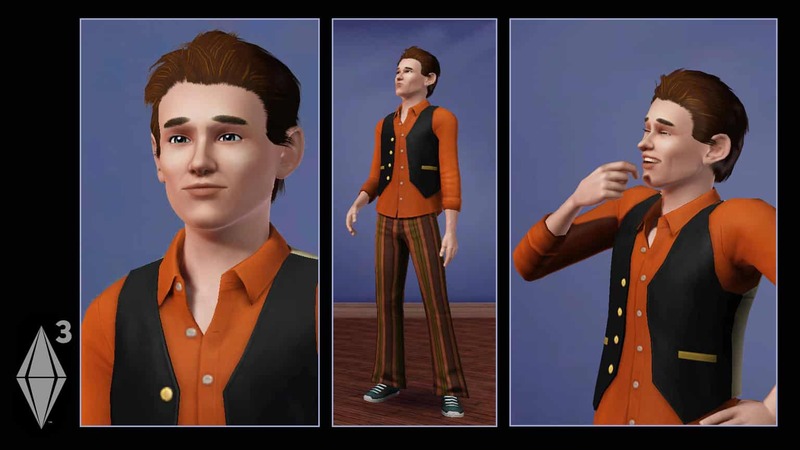 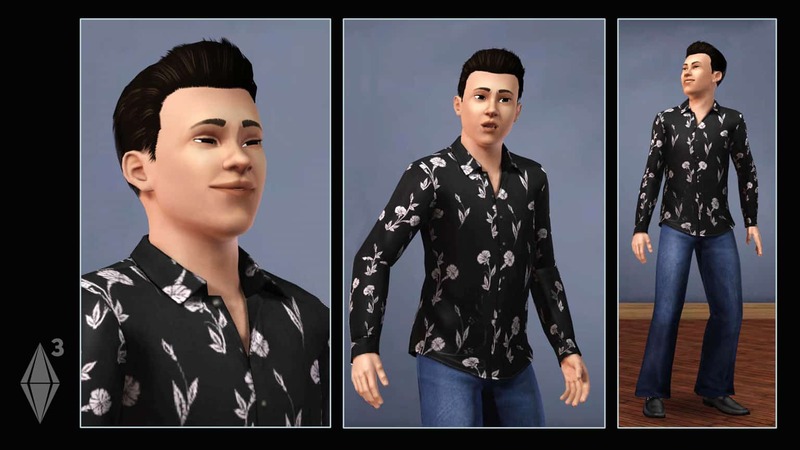 • Create any Sim you can imagine and give them unique personalities! 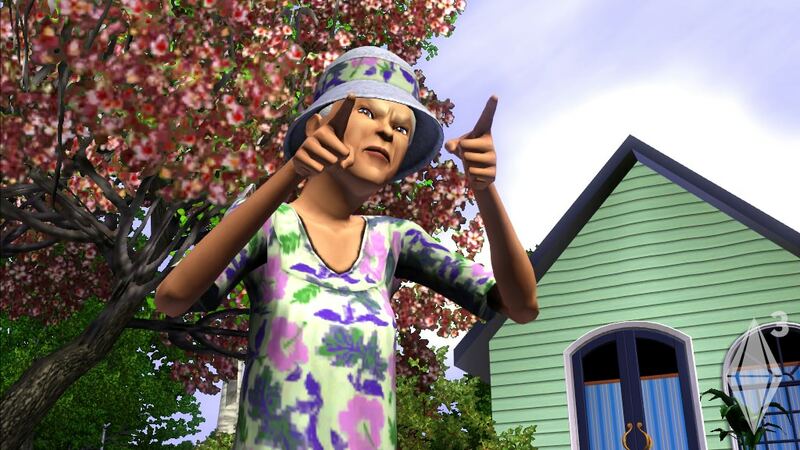 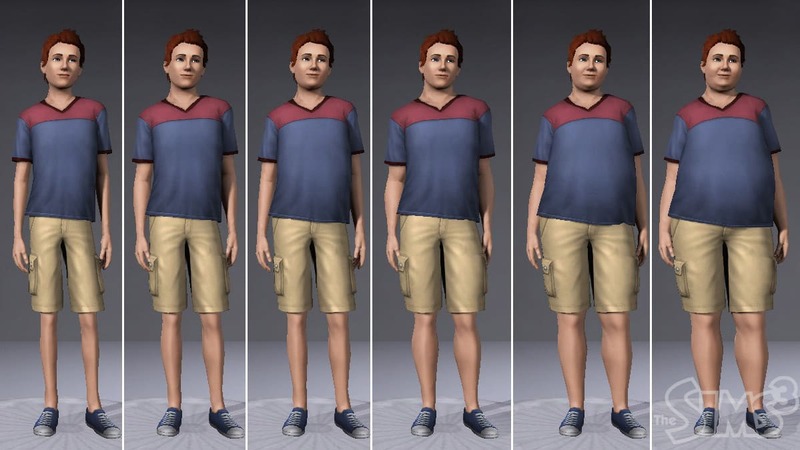 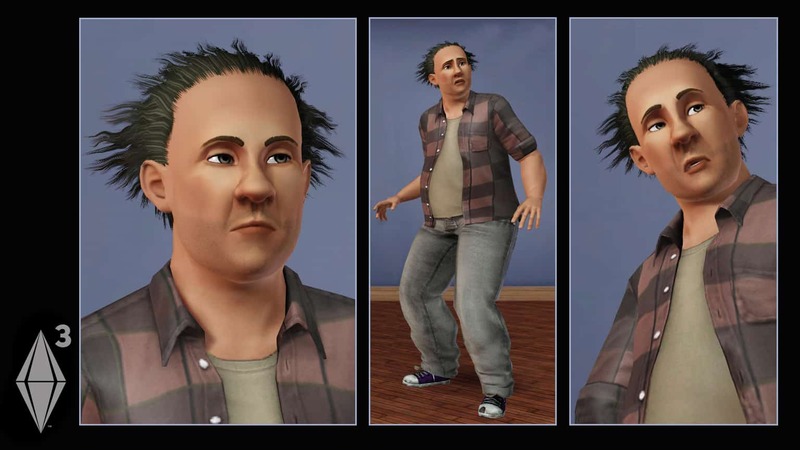 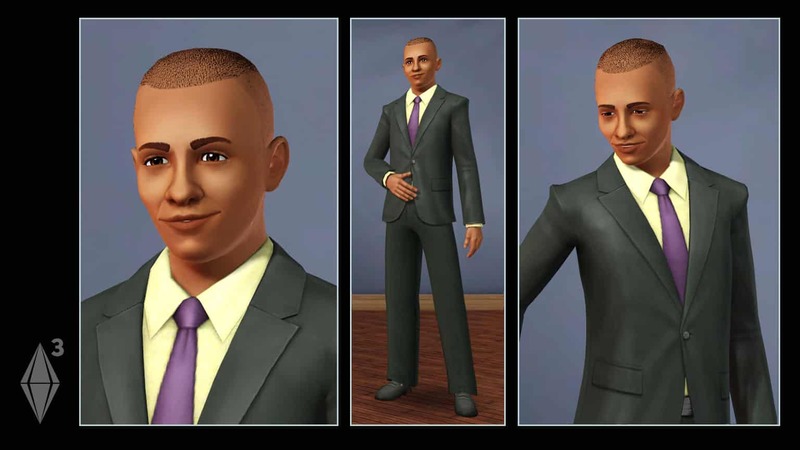 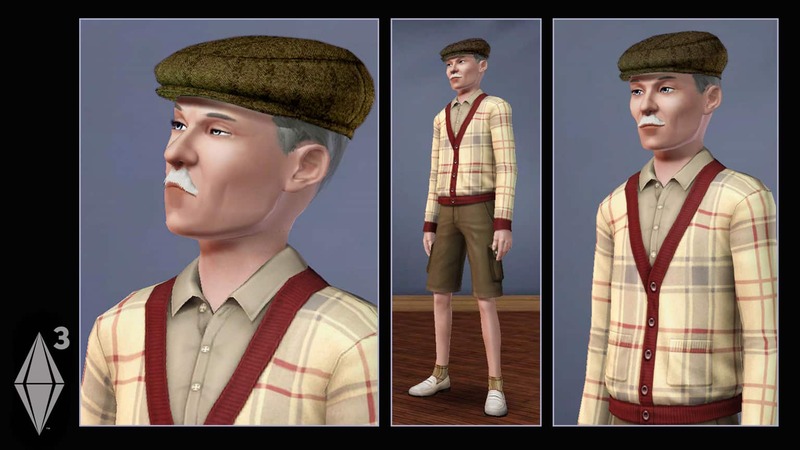 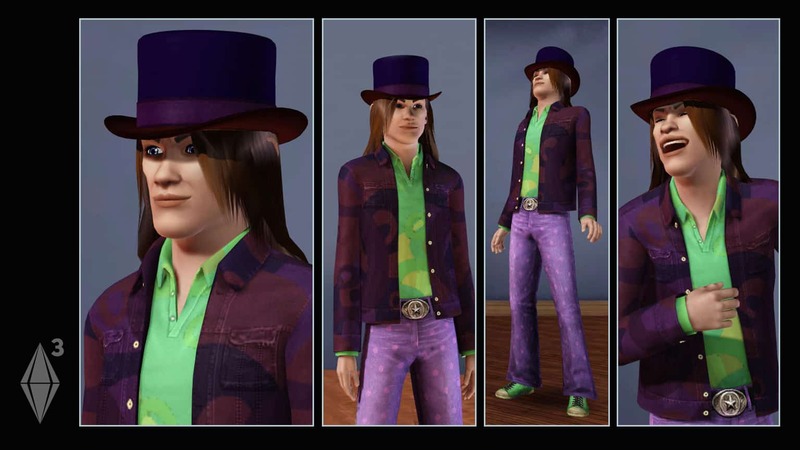 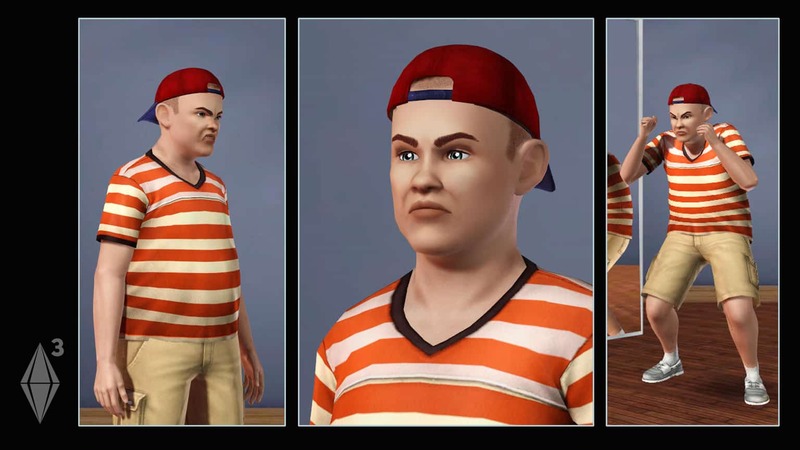 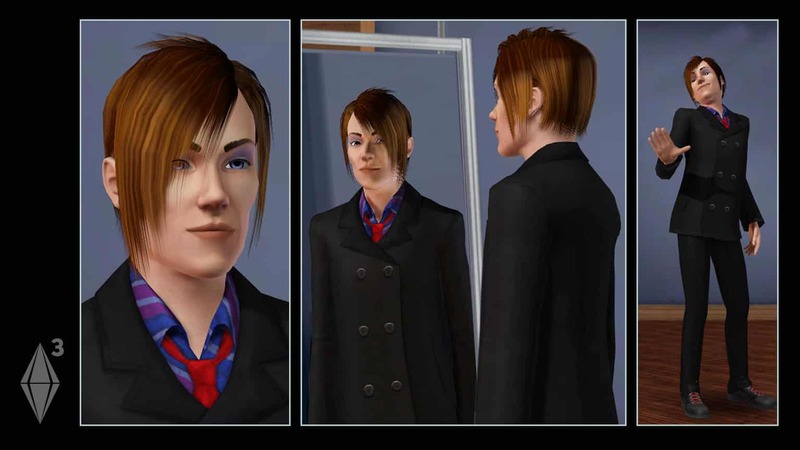 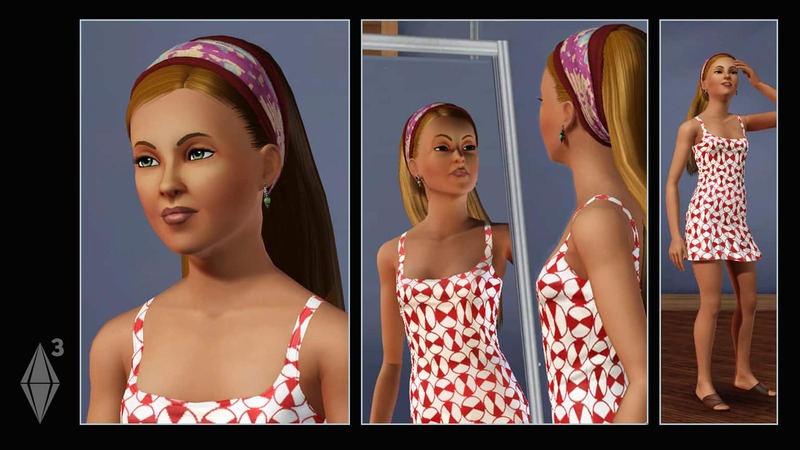 Fine-tune your Sims’ appearances and personalities. 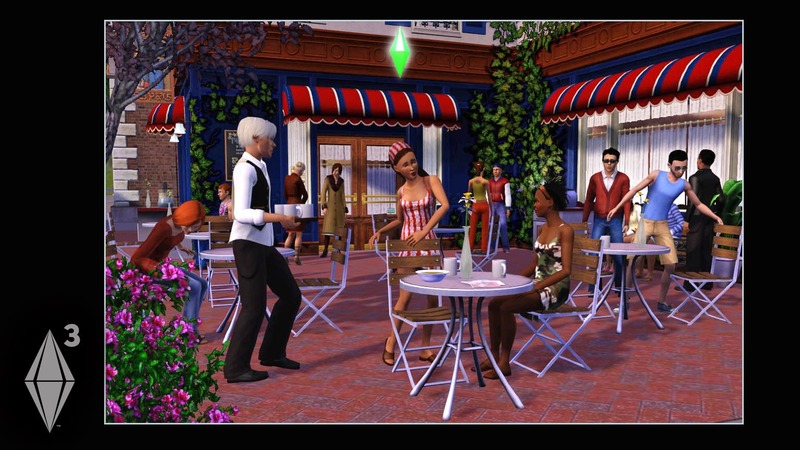 Will they be Evil, Romantic, Paranoid, Kleptomaniacs, or something entirely different. 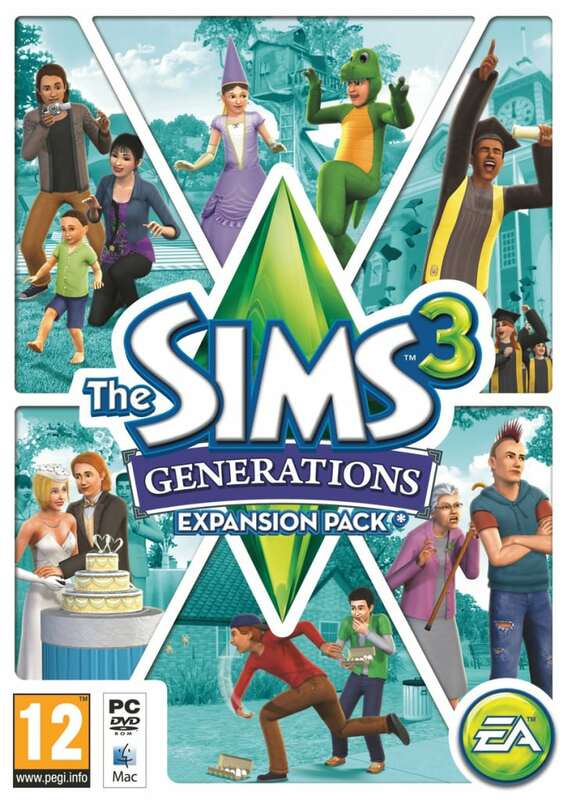 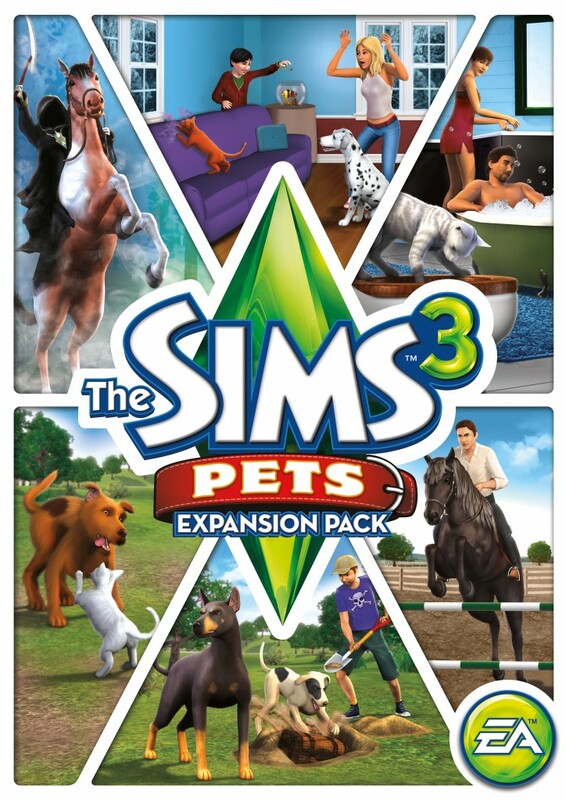 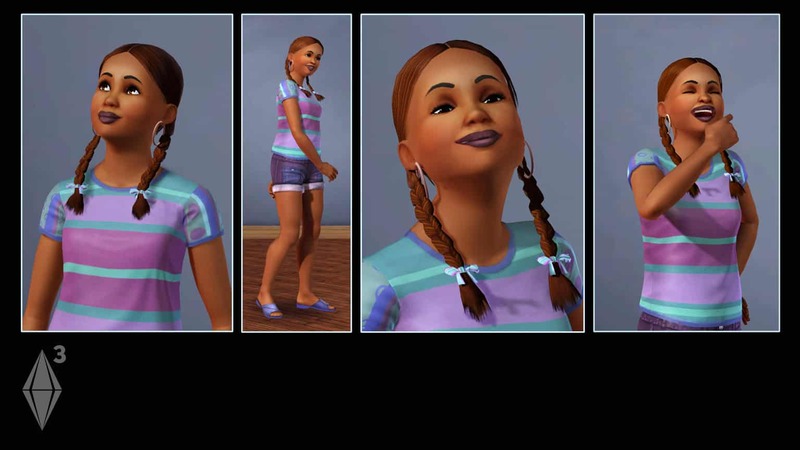 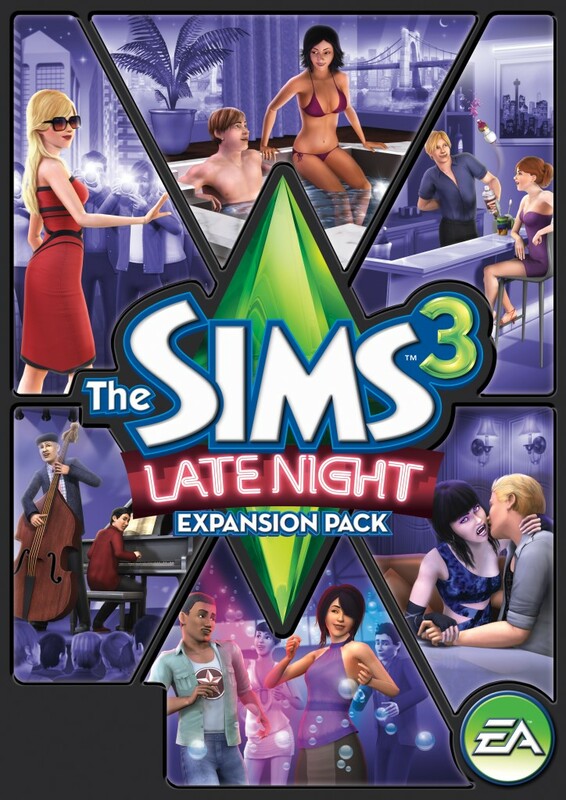 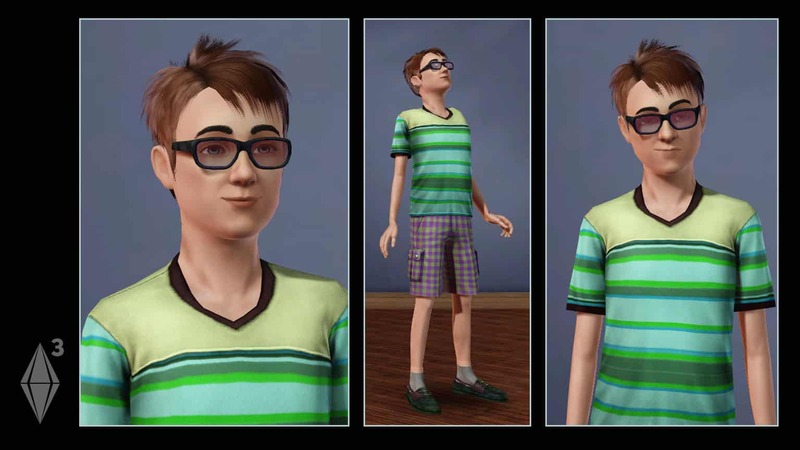 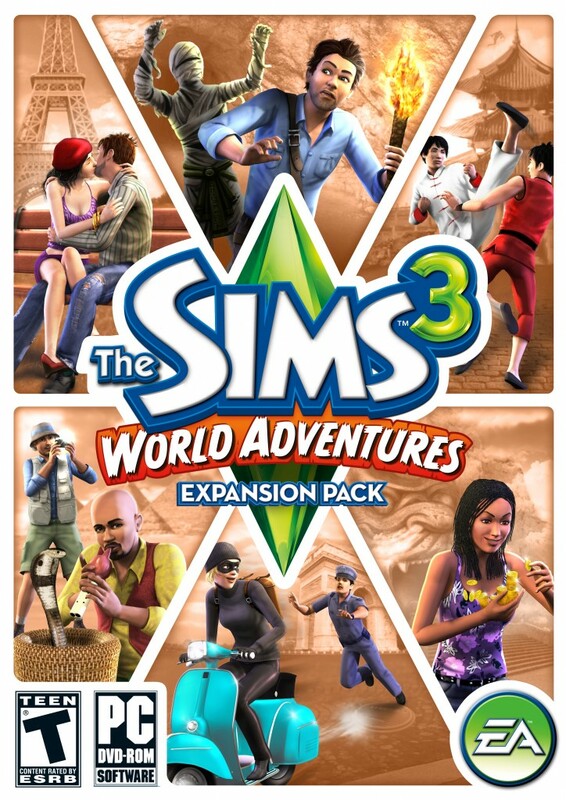 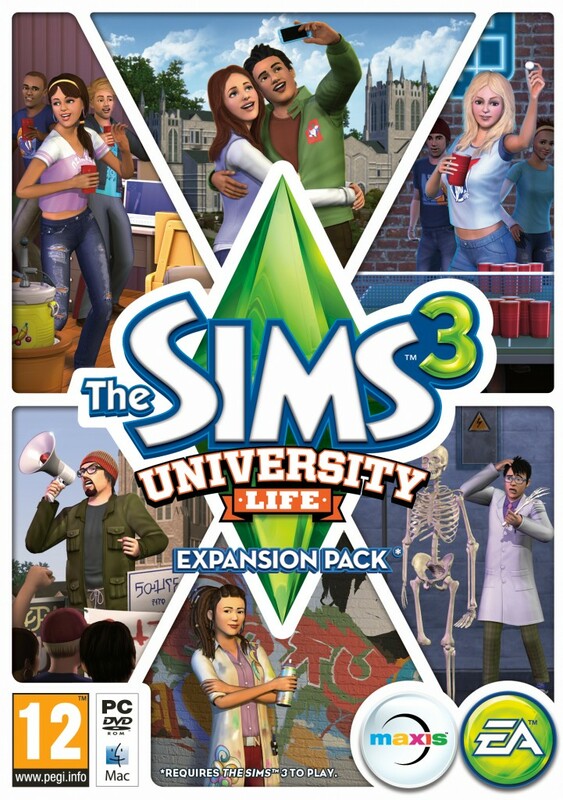 Choose their traits to create unique Sims. 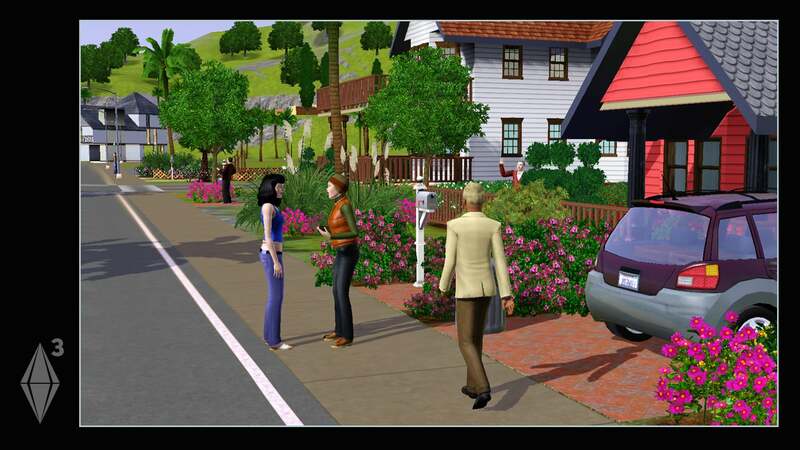 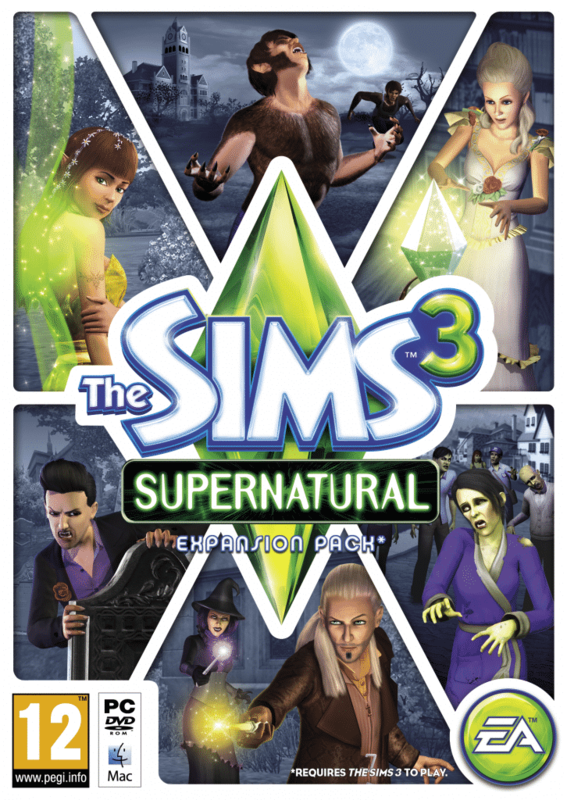 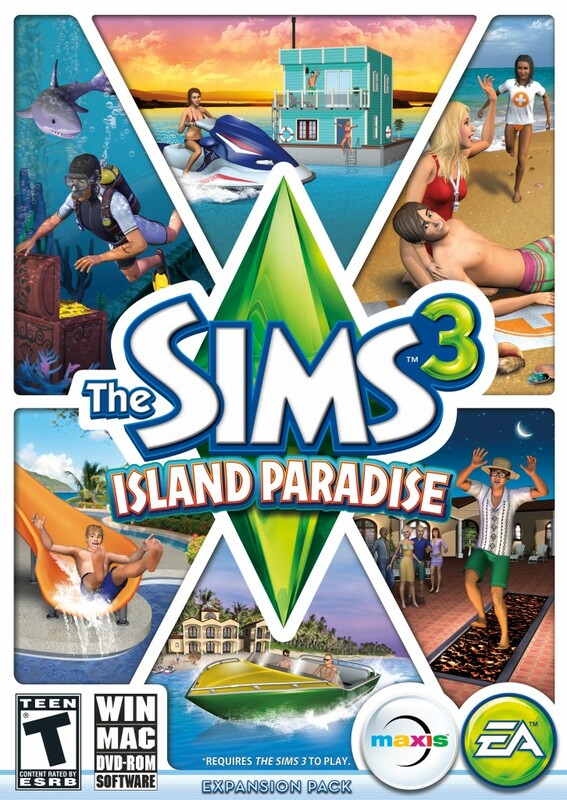 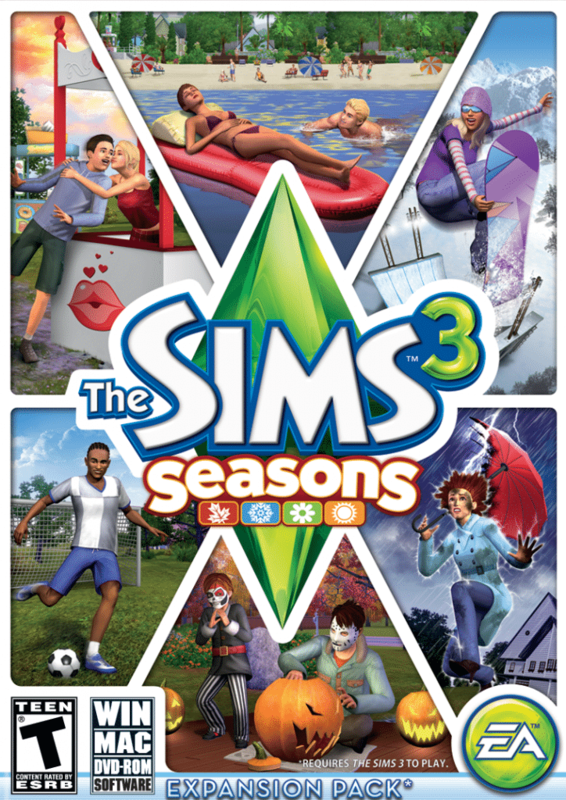 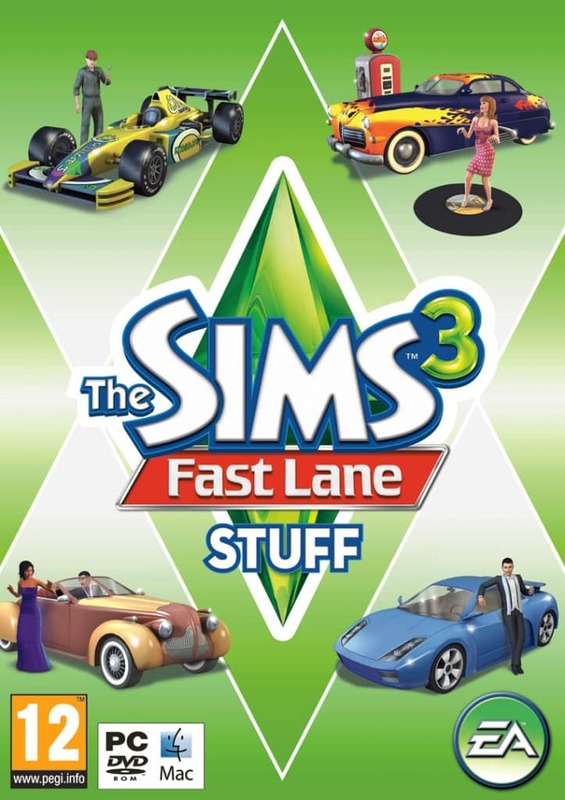 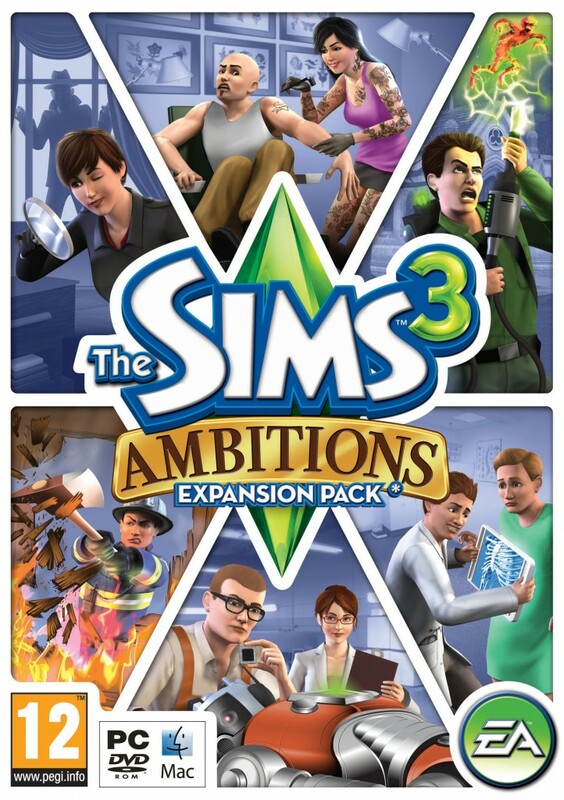 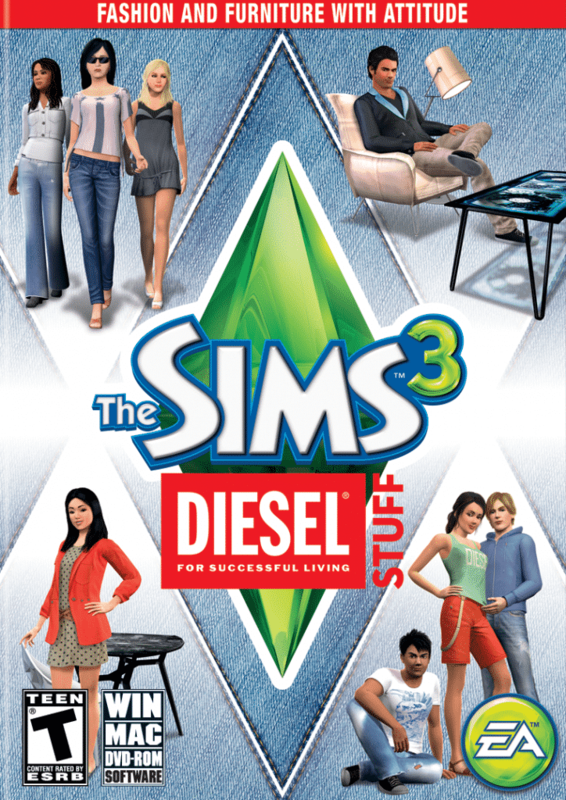 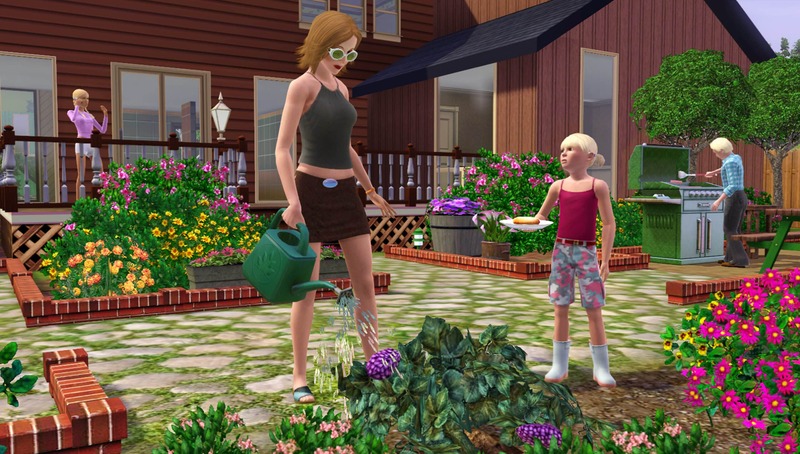 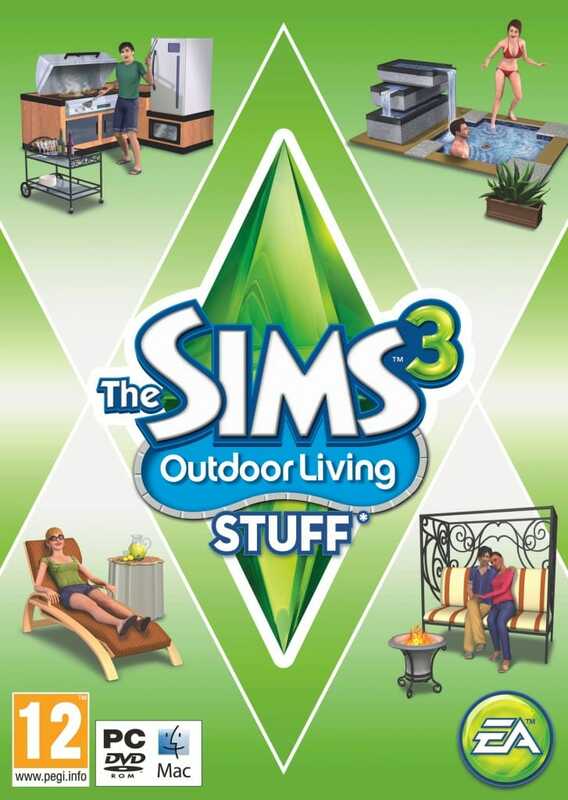 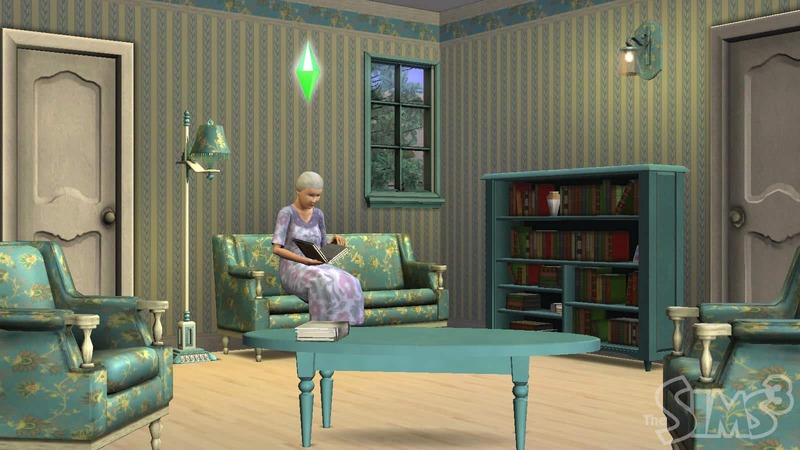 • Control your Sims’ destinies. 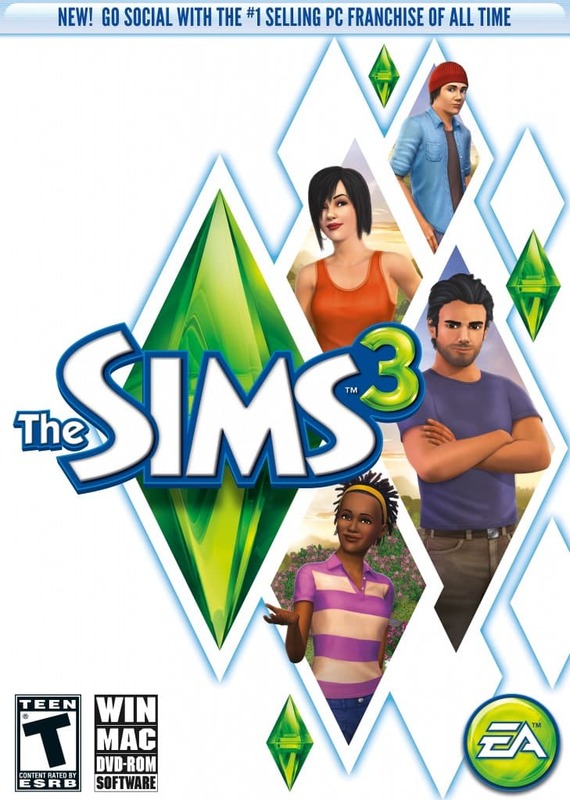 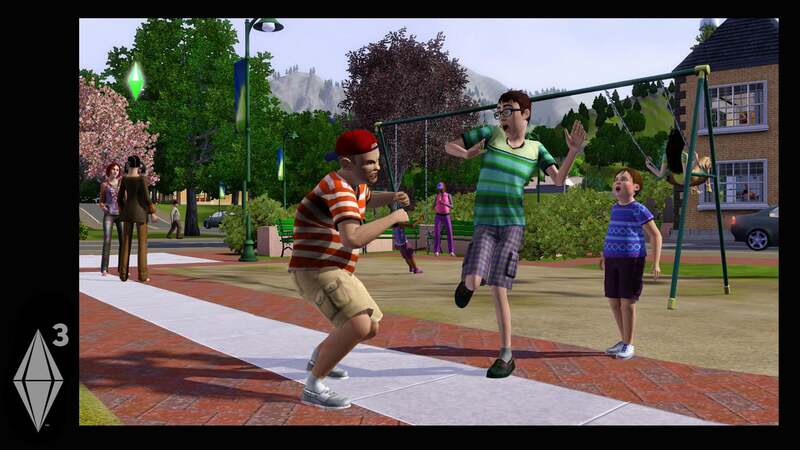 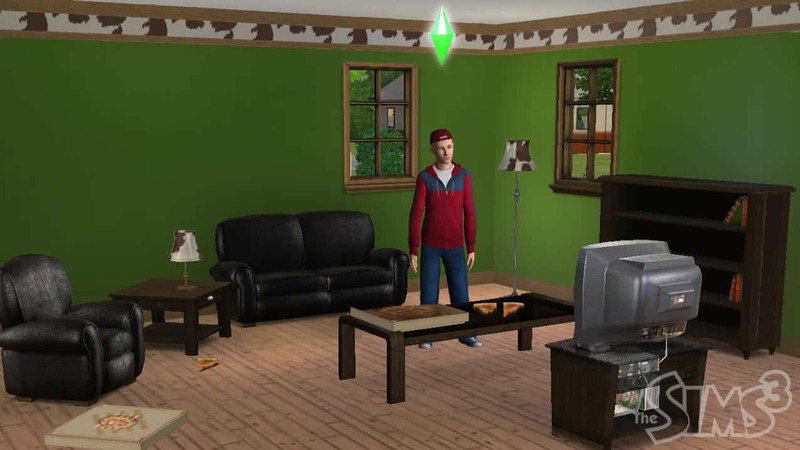 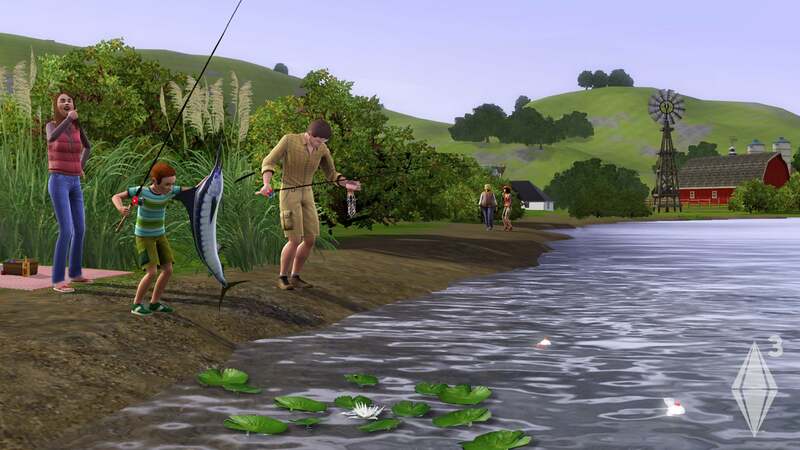 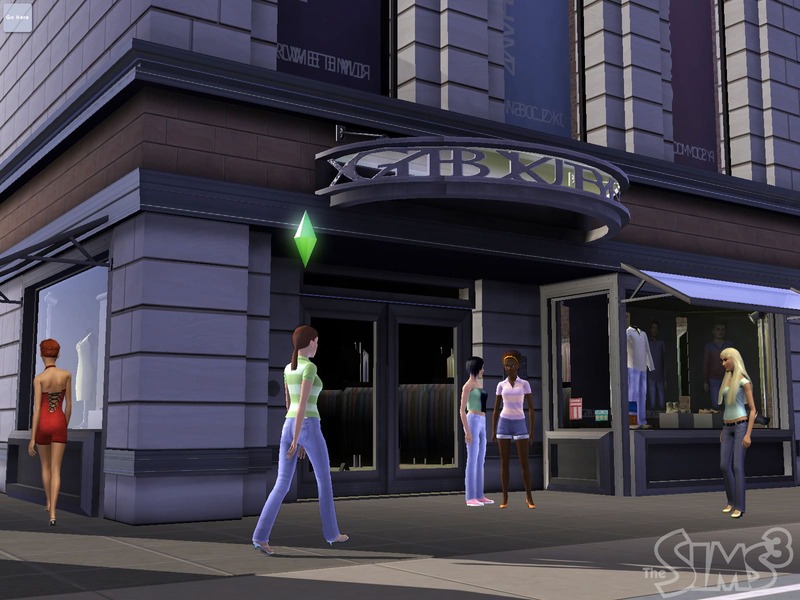 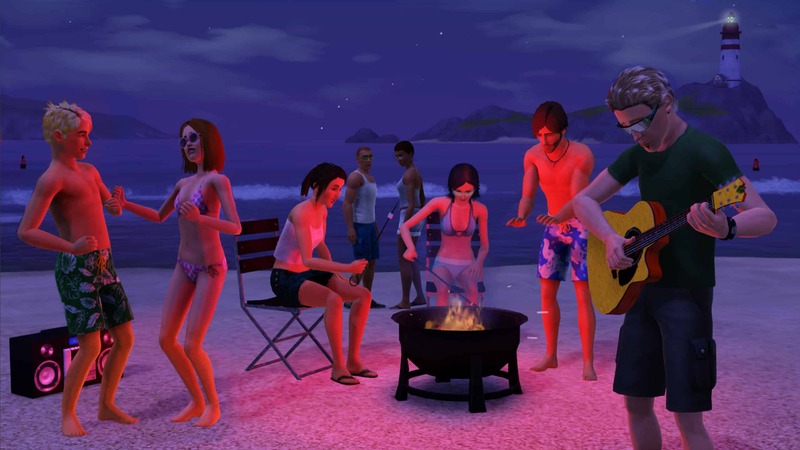 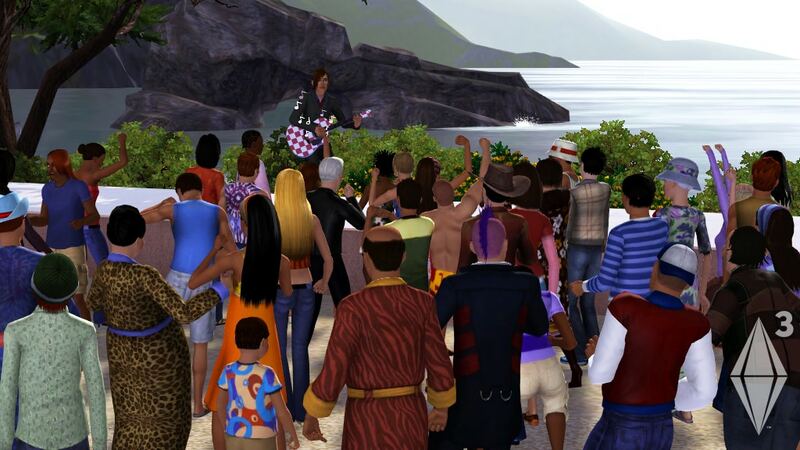 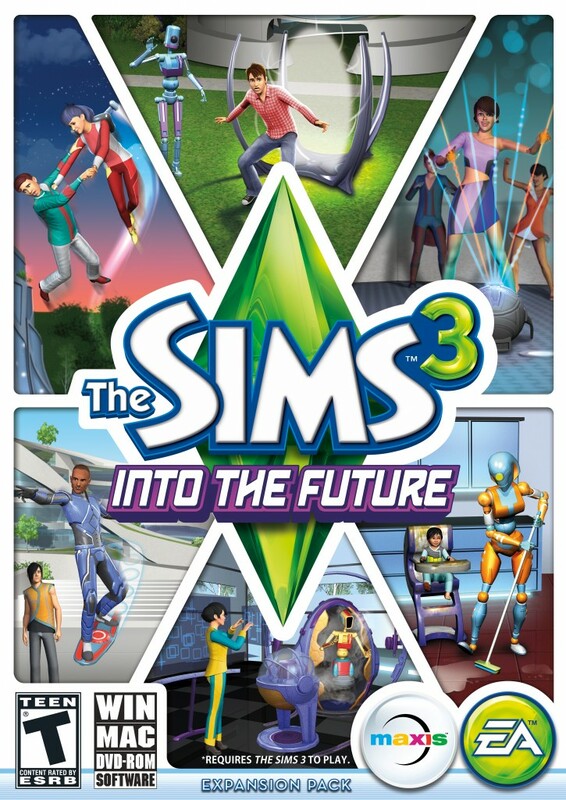 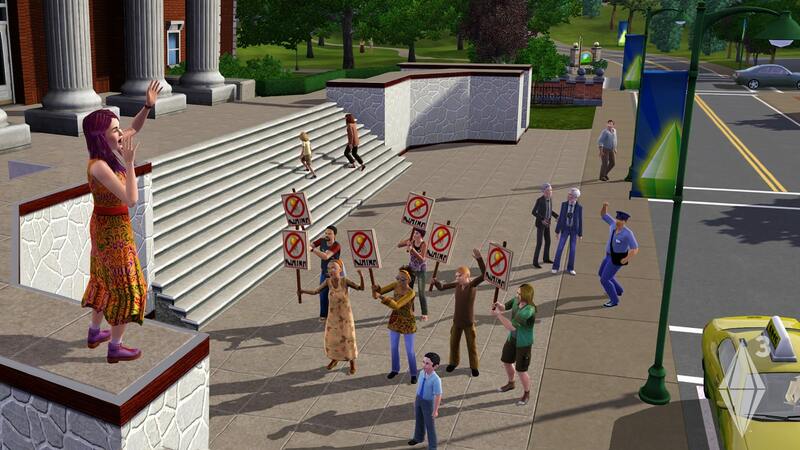 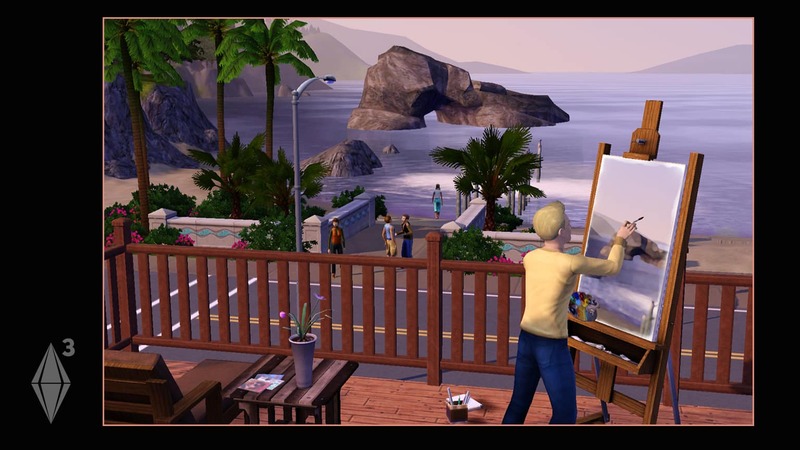 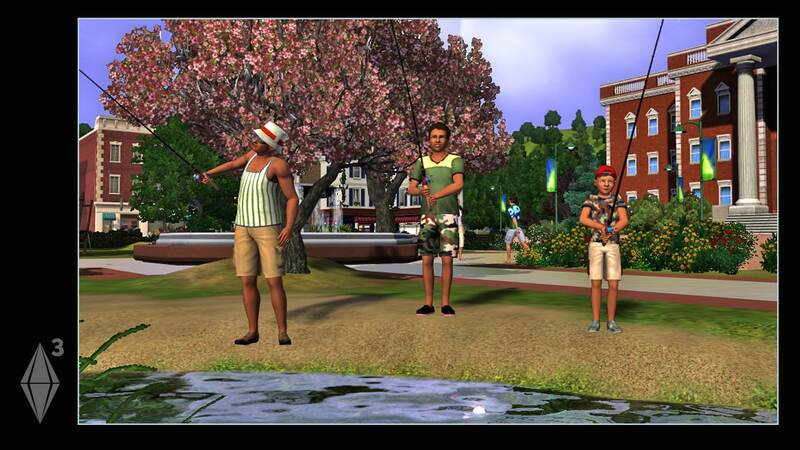 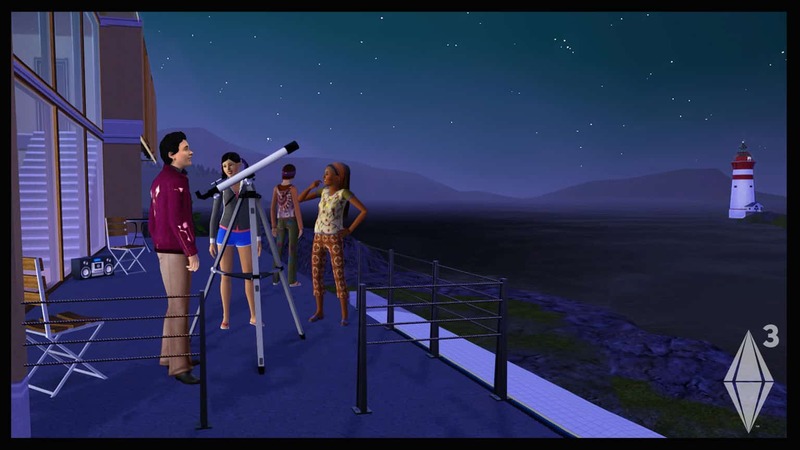 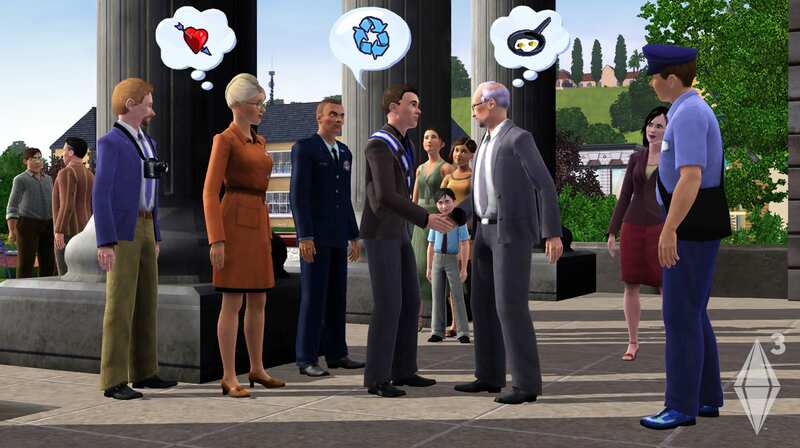 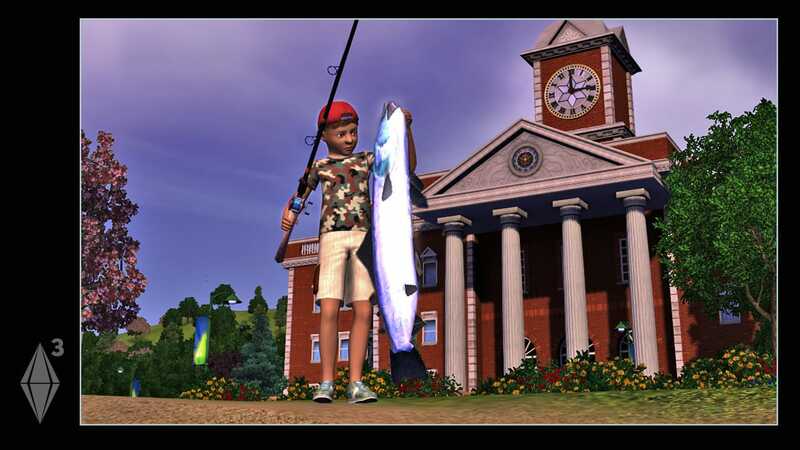 Choose whether or not to fulfill your Sims’ destinies by making their wishes come true. 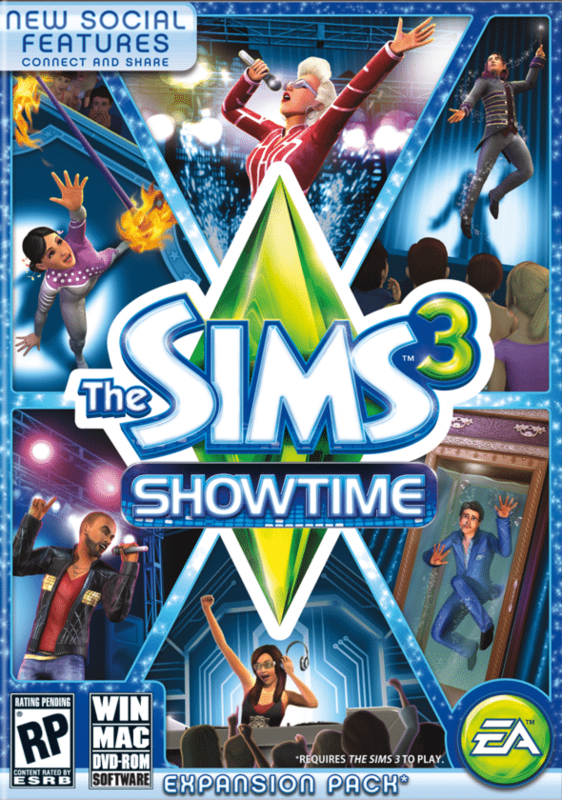 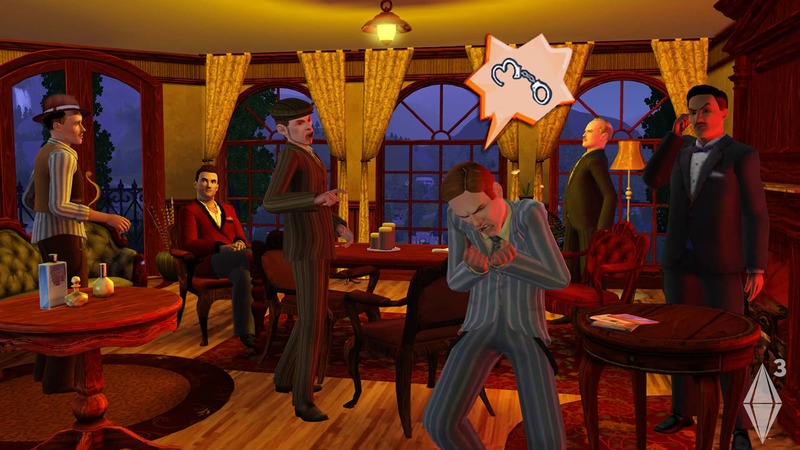 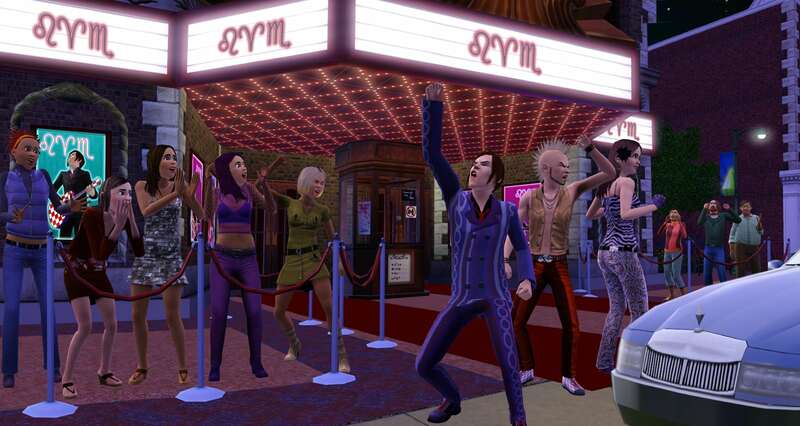 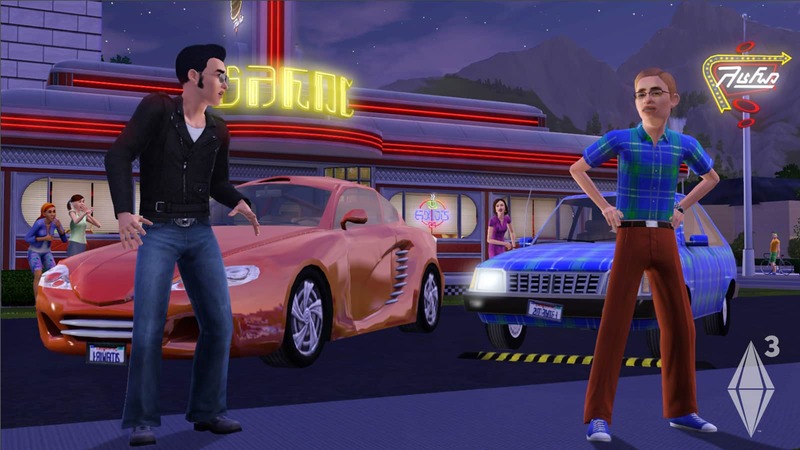 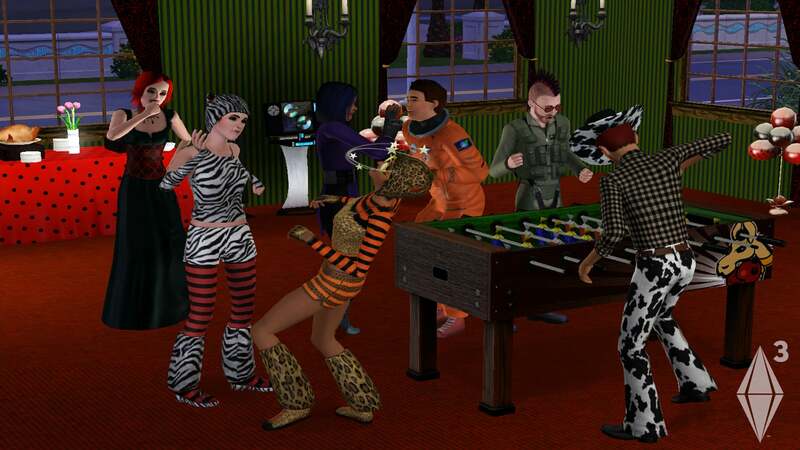 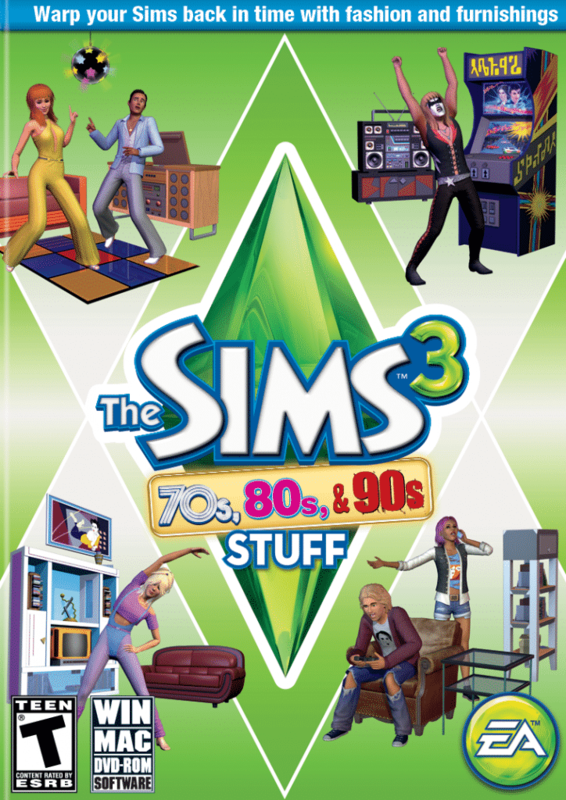 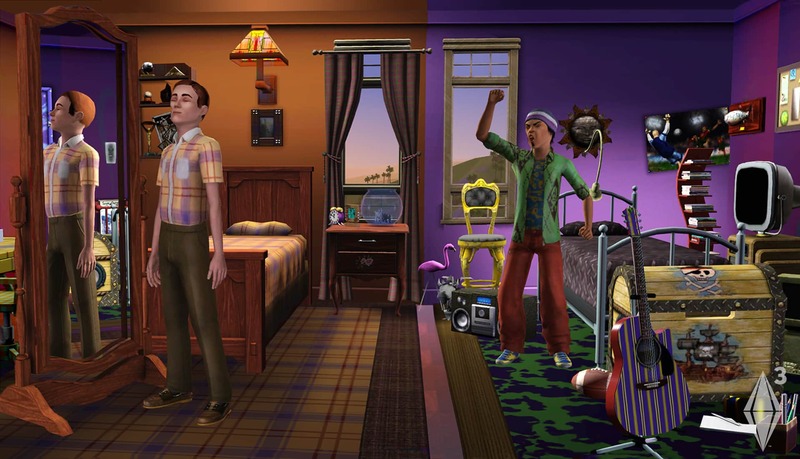 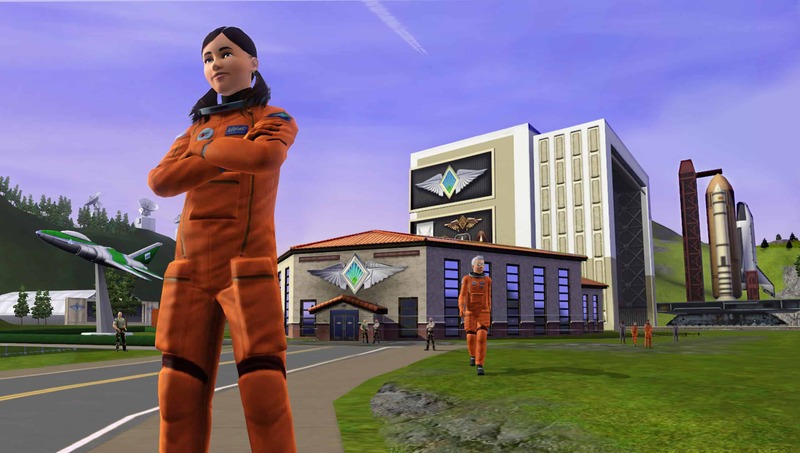 Will your Sims be Rock Stars, World Leaders, Expert Thieves, or more—it’s up to you. 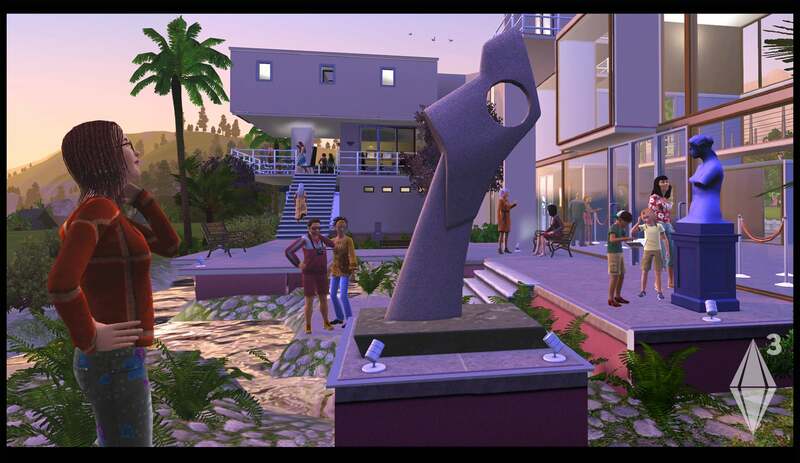 • Embrace the social possibilities! 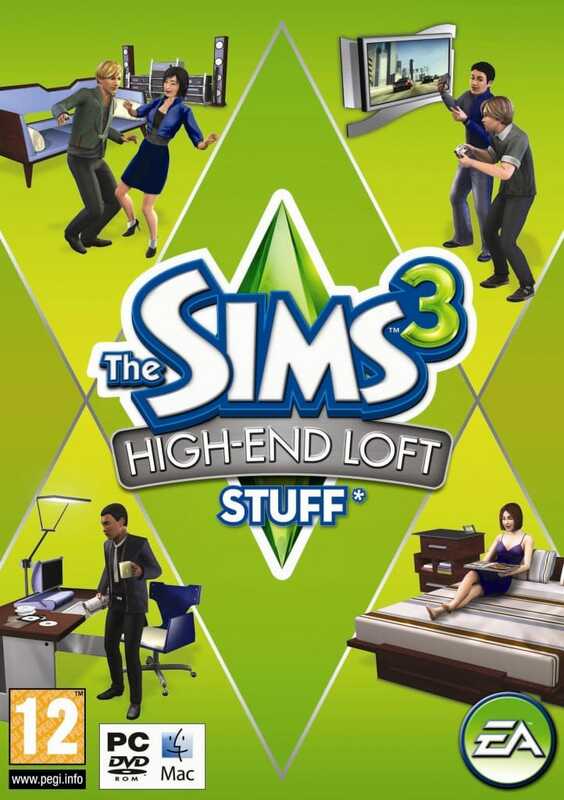 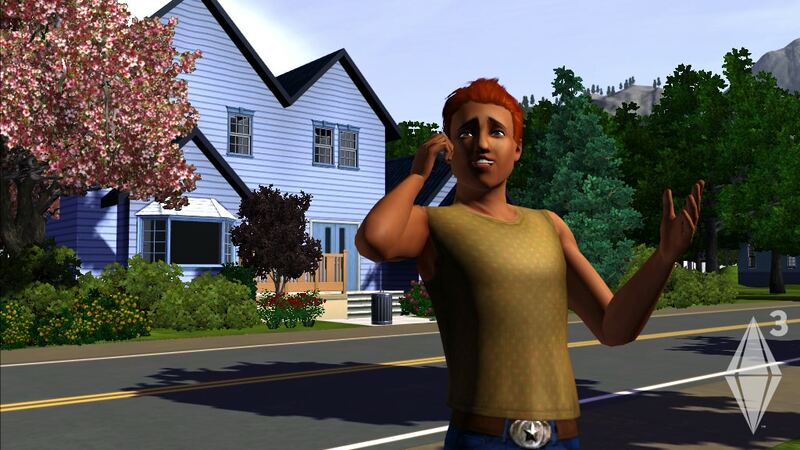 Instant message your friends, post to their walls, share your Sims and their memories, and more! 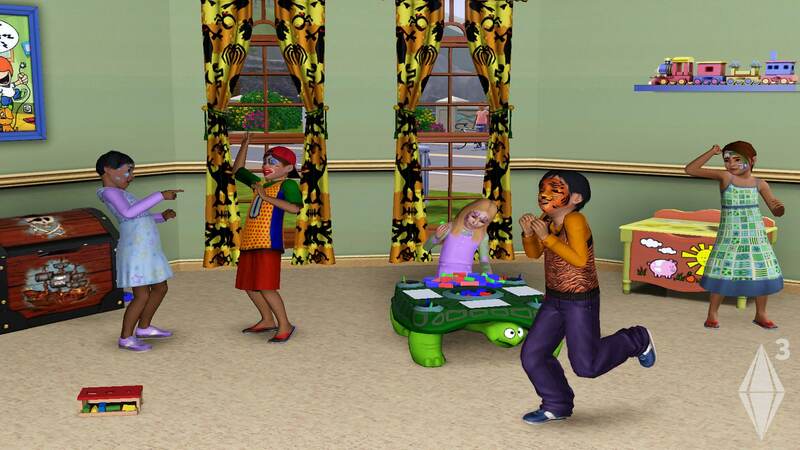 • Customize everything! 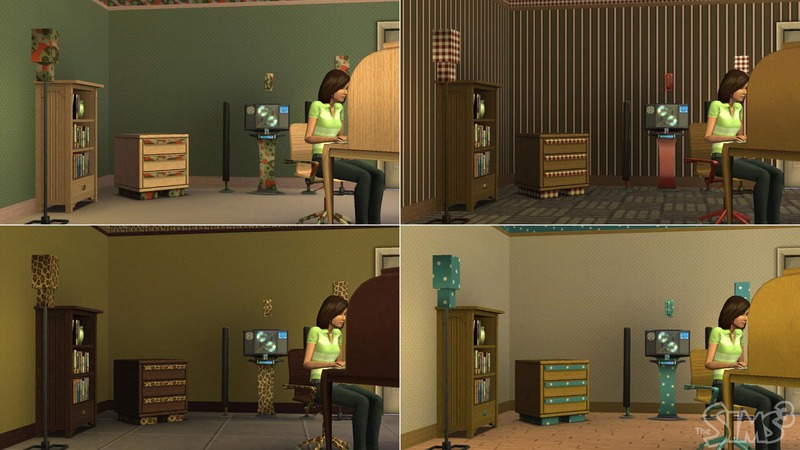 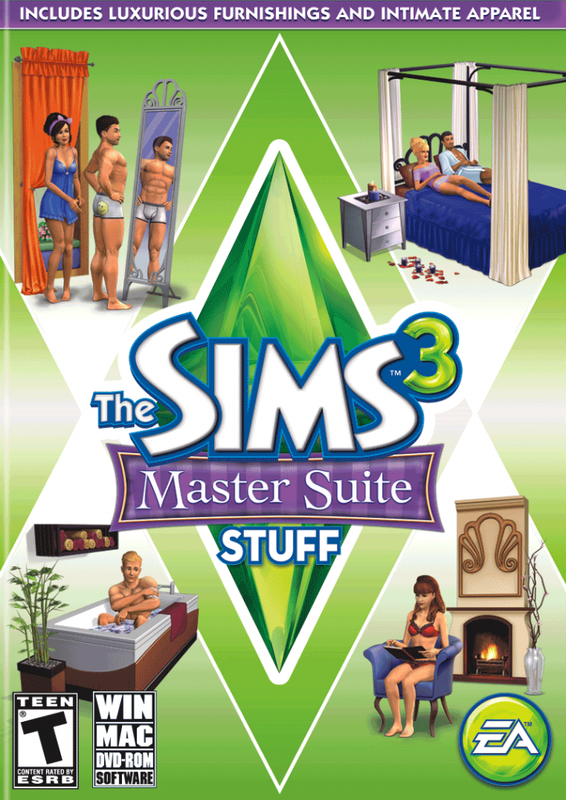 Build the ultimate dream house for your Sims using infinite customization possibilities for their clothing, furnishings—even their car. 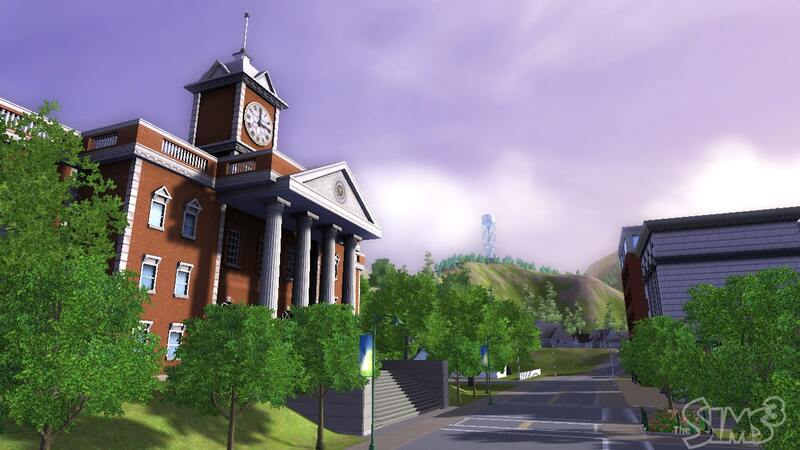 • Explore new locations! 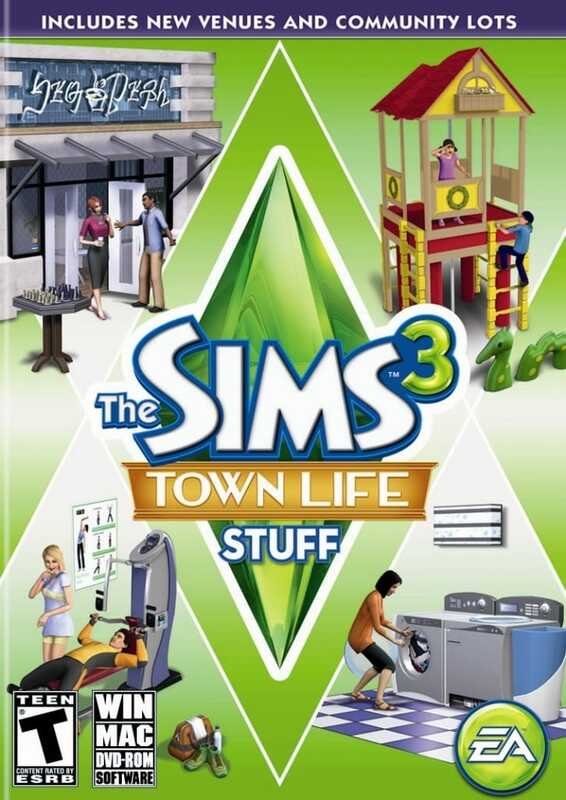 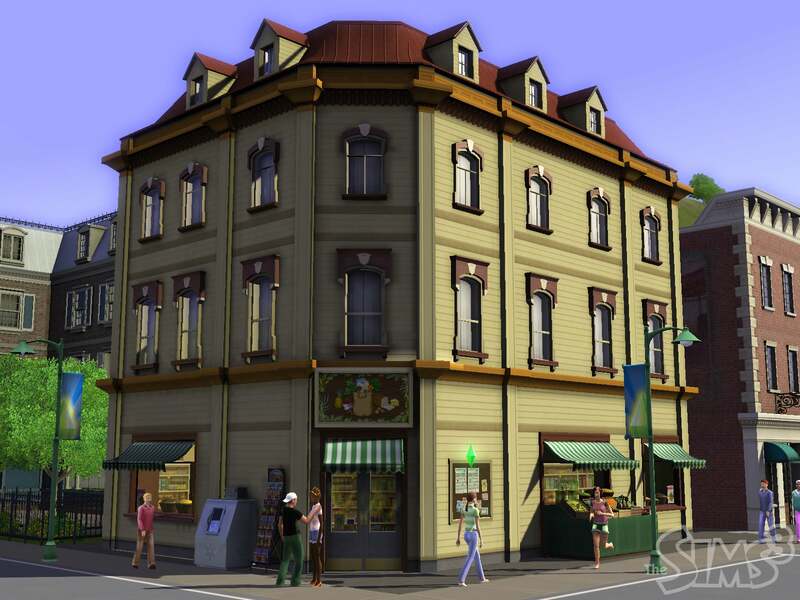 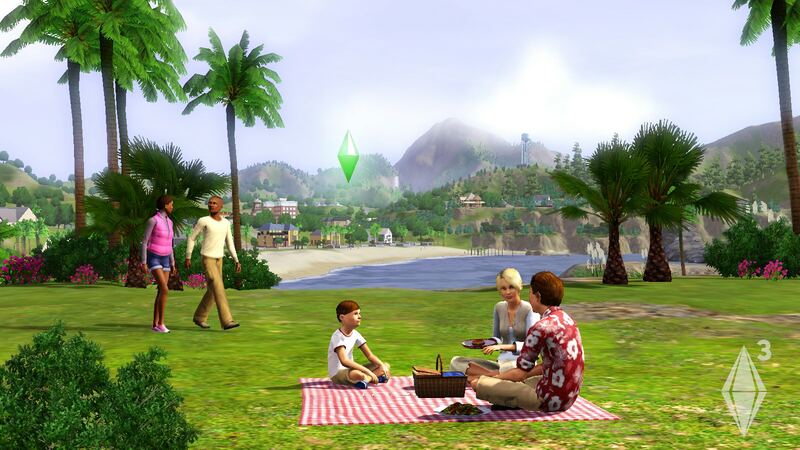 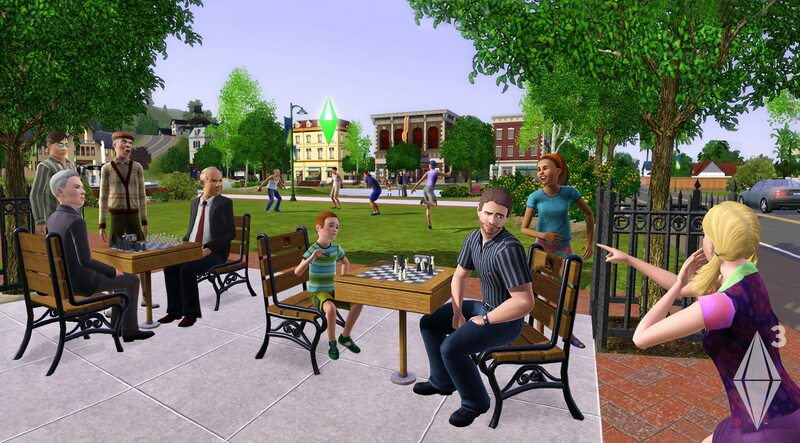 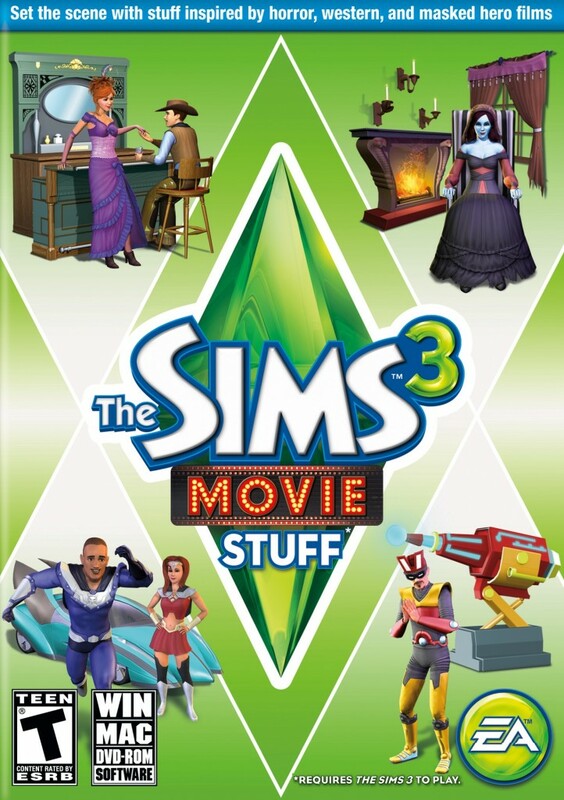 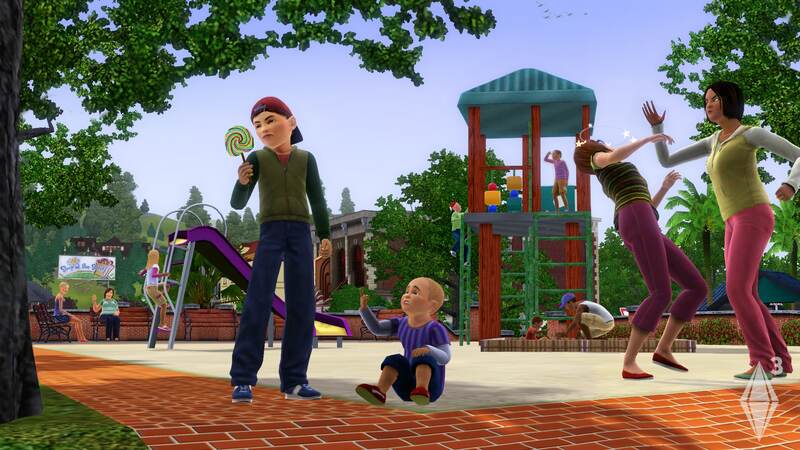 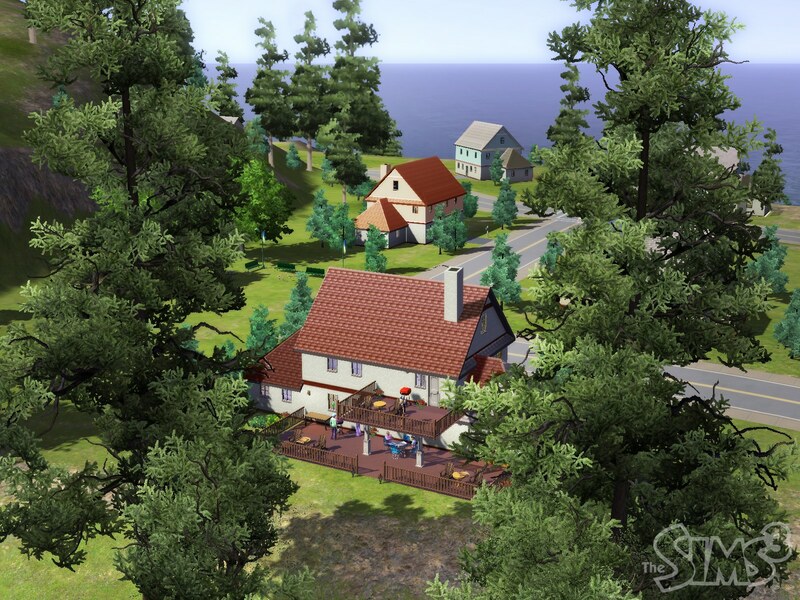 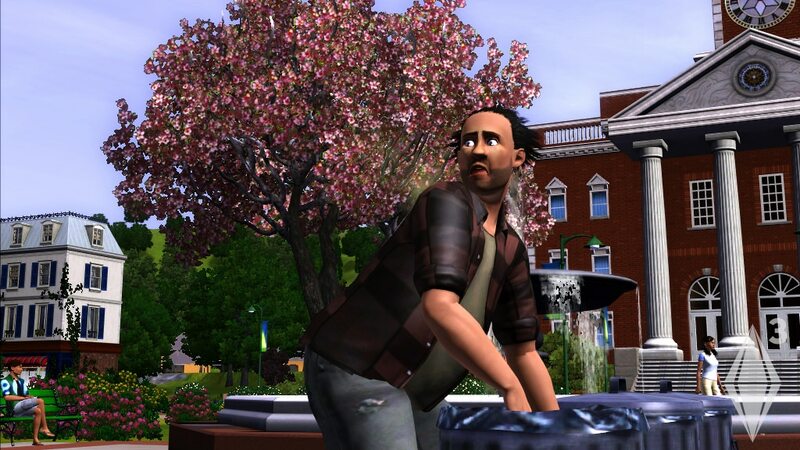 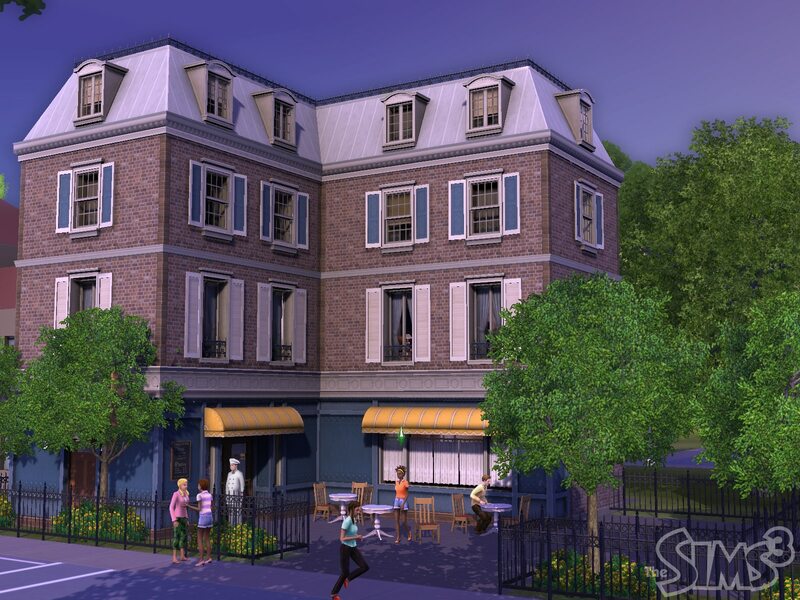 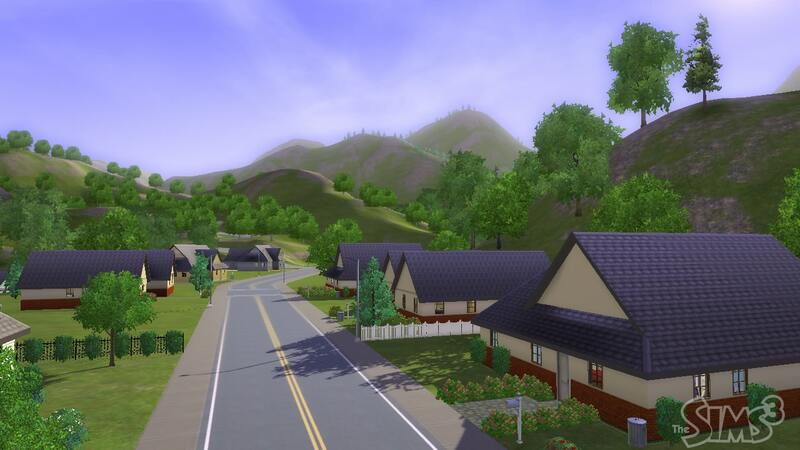 Take your Sims to meet friends in the park, go on a date at the bistro, visit neighbors’ homes, or even converse with shady characters in the graveyard. 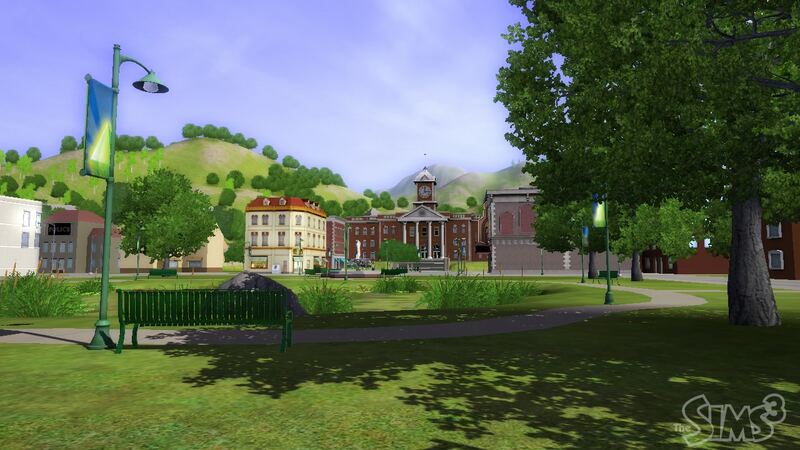 • Connect, share, and shop! Go online to make movies, show off your creations, download exclusive content, and more.